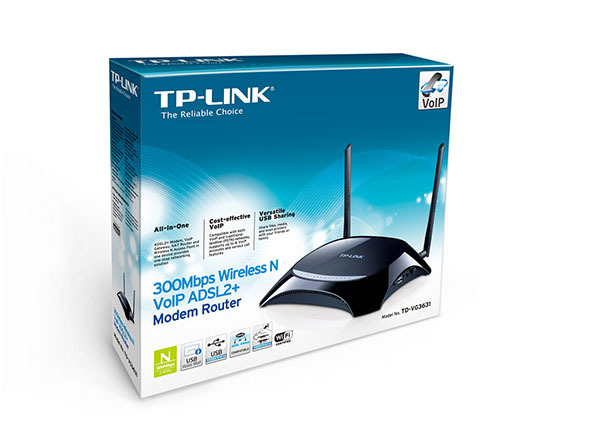 TP-LINK's TD-VG3631 300Mbps Wireless N VoIP ADSL2+ Modem Router is the ultimate in home or office connectivity devices offering a plethora of functionality in one robust product. 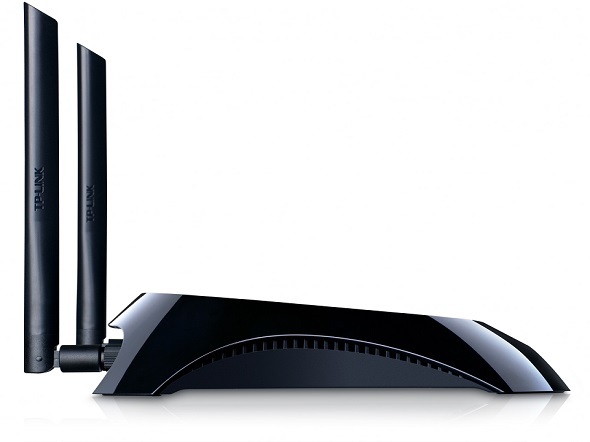 The device provides users with the ability to access and share an internet connection, using a wired or 300Mbps wireless connection. With its VoIP functions, users can save on phone costs using traditional land lines or VoIP telephony services with caller ID, call waiting, call holding, call forwarding, 3-way conference calls and voice mail functionality. Additionally, using the device's 2 USB sharing ports, users can share printers, files and media across the network or around the world with ftp functions as well as add USB storage to enable voicemail functions. 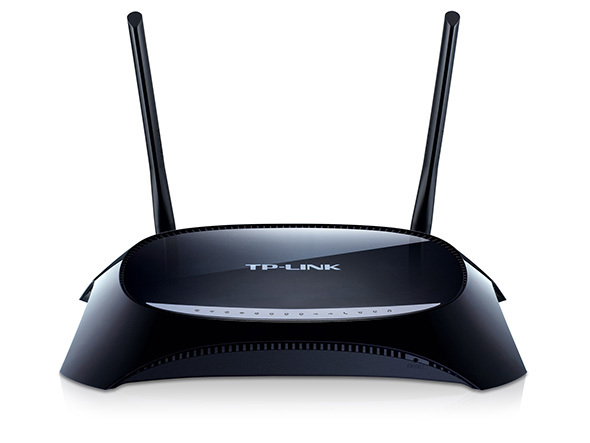 With ADSL2+ modem, 300Mbps wireless AP and VoIP telephony, the TD-VG3631 is everything your office needs to be fully connected. 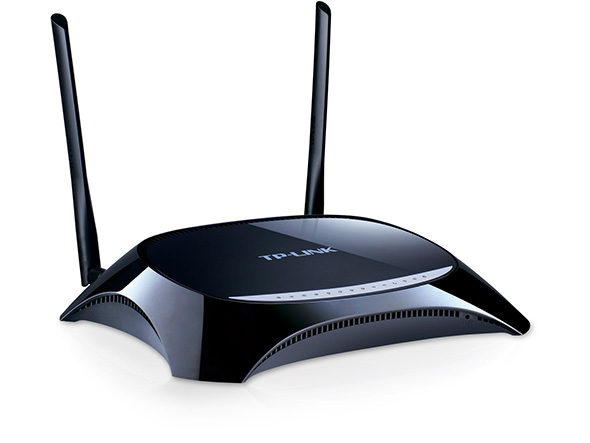 Users can share a high-speed wireless internet connection while holding conference calls and saving costs on long distance calls. With 1 FXO Port and 2 FXS Ports, users can make the transition to VoIP with little to worry about in terms of backward compatibility with traditional land line phones. With the ability to access both VoIP networks and traditional land lines, users have the convenience of both worlds. The TD-VG3631 is a fully functional telephony device supporting caller ID, call waiting, call holding, call forwarding, 3-way conference calls and voicemail functions, ensuring that users have access to all the features that they would enjoy with traditional telephone services while providing them with better management capabilities for those features. Using the TD-VG3631's multi-functional USB 2.0 ports, users can share printers, files and media either throughout the network at home with several different computers or even away, using the device's ftp server functions so that you never have to part with your files. Users have the added benefit of adding voicemail functionality to their device with attached USB storage that they can access over the internet. 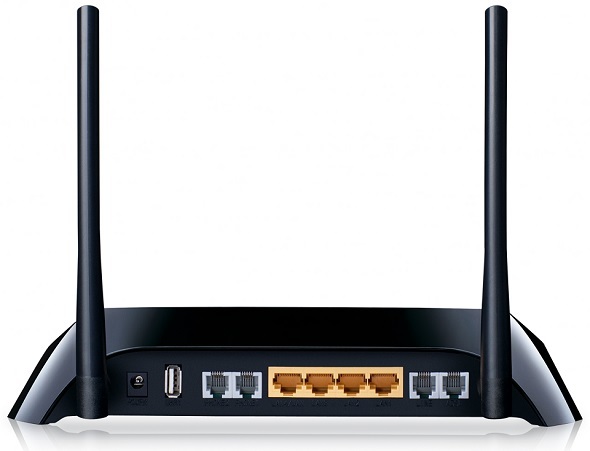 The TD-VG3631 supports ADSL or Ethernet WAN connections (EWAN) that allow users to have the flexibility of different Internet connections among ADSL, cable or fiber modem using its interchangeable LAN/WAN port. This unique feature makes it easier when users need to change to fiber or cable services when necessary.